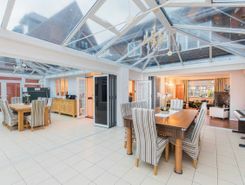 An expansive five bedroom detached house boasts a wealth of superb living and entertaining space, finished to a good modern standard with an indoor swimming pool, a gym, two en suites, a large driveway and a garage. This modernised four bedroom house boasts a large open-plan reception room and kitchen leading to a large private garden. 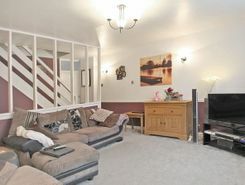 Located moments away from local amenities and access to central London via Debden Station. 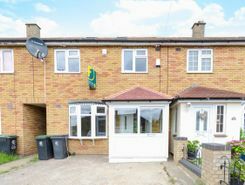 TheHouseShop.com is the leading property marketplace in Loughton in Essex and has been helping landlords, tenants, sellers and buyers to save money when buying, selling, letting and renting property online. Estate agents, online-only agents, private sellers, private landlords and property developers can all list properties for sale and to rent on TheHouseShop.com, as it is the only property marketplace in the UK to accepts listings from both professional agents and individual homeowners. 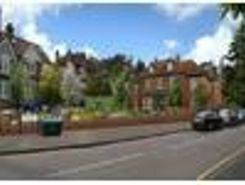 Homeowners can use TheHouseShop.com to compare the best High Street and online estate agents in Loughton in Essex, or advertise their property privately. Homeowners using TheHouseShop to sell property in Loughton in Essex can save thousands by selling their home privately online. Private house sales are popular with Loughton in Essex homeowners who have been using the internet to sell property online for many years now. Homeowners using TheHouseShop to sell their property privately can book a free professional property valuation from a qualified local expert to help them ensure that they have priced their property in line with current Loughton in Essex house prices. Our private users can boost exposure for their property adverts and generate more enquiries thanks to our effective marketing options. Thanks to TheHouseShop, homeowners in Loughton in Essex can save time and money by advertising their properties to thousands of motivated users on the UK's leading property marketplace. 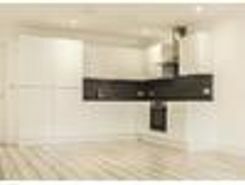 TheHouseShop.com is the best place for homeowners and landlords in Loughton in Essex to sell or let property online. TheHouseShop also works with thousands of Loughton in Essex's best estate agents to help market their properties to a huge audience of motivated buyers and renters. 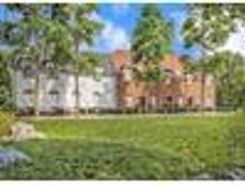 If you are looking for property for sale in Loughton in Essex, TheHouseShop has a huge selection of homes available to buy including flats, apartments, detached houses, bungalows, maisonettes, terraced houses and more. Big agent-only property portals like RightMove and Zoopla will not showcase private listings, but TheHouseShop's mix of professional and private listings mean you can find unique homes in Loughton in Essex for sale and to rent. If you are looking for your new home, don't forget to create a free property alert on TheHouseShop.com to receive email updates anytime a new property matching your requirements becomes available. If you are looking for an estate agent in Loughton in Essex, TheHouseShop can help you compare the best local agents in your area to sell your home quickly and achieve the best possible price. Each day thousands of buyers visit TheHouseShop looking for property for sale and in Loughton in Essex and the surrounding areas. 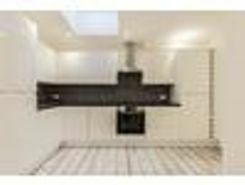 TheHouseShop also deal with properties in the accessible and adaptable homes market and home hunters can find a range of accessible housing options for sale in Loughton in Essex. 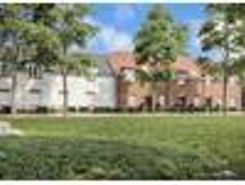 TheHouseShop showcases accessible properties and new homes for sale from some of the foremost property developers in Loughton in Essex. Home hunters will find a wide selection of cheap homes for sale on TheHouseShop website. Buyers will find a variety of Shared Ownership properties in Loughton in Essex, with a selection of cheap houses and new homes for sale. Buyers can use TheHouseShop's online valuation tool to get a free property valuation for any home in Loughton in Essex and make sure they don't pay over the odds. TheHouseShop is here for everyone and anyone who wants to buy, sell, rent and let property in Loughton in Essex, so don't miss out and visit us today!